The story begins by looking at European occupation through Aboriginal eyes as we move between the city slums and rural hovels of eighteenth century Britain and the shores of Port Jackson. We spend time on the low-roofed convict decks of transports, and we see the bewilderment of the Eora people as they see the first ships of turaga, or ‘ghost people’. We follow the daily round of Bennelong and his wife Barangaroo, and the tribulations of warrior Windradyne. Convicts like Solomon Wiseman and John Wilson find their feet and even fortune, while Henry Parkes’ arrival as a penniless immigrant gives few clues to the national statesman he was to become. 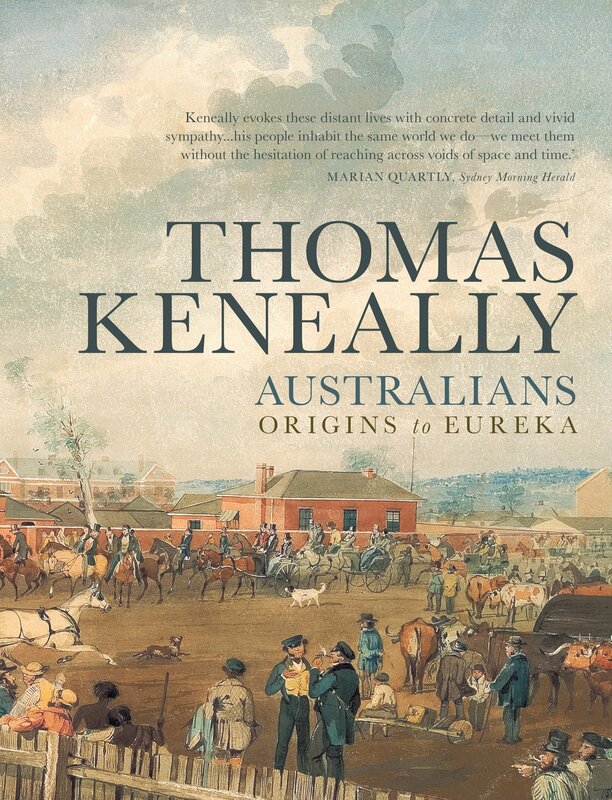 We follow the treks of the Chinese diggers – the Celestials – to the goldfields, and revolutionaries like Italian Raffaello Carboni and black American John Joseph bring us the drama of the Eureka uprising. Were the first European mothers whores or matriarchs? Was the first generation of Australian children the luckiest or unluckiest on the planet? How did this often cruel and brutal penal experiment lead to a coherent civil society? 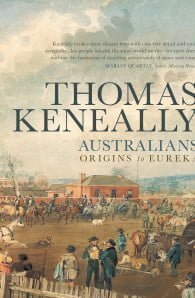 To answer these and many more questions Thomas Keneally has brought to life the high and the low, the convict and the free of early Australian society.